This book provides the necessary information about not only the clinical aspects of caring for cancer survivors, but also the psychosocial impacts. There are multiple resources available to serve as oncology textbooks, but nothing to provide the necessary information on patient care for the non-MD members of the cancer patient management team. In the post-treatment phase, the management team must go beyond the realm of “conventional” follow-up, helping the patient to intellectually understand and emotionally grasp the path ahead. 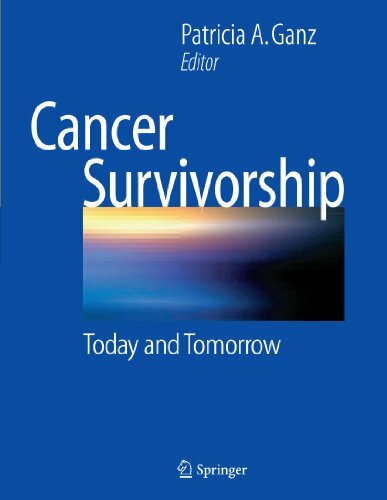 Cancer Survivorship will prove a vital tool to physicians, nurses, clinical social workers and mental health professionals.